Along with the main restaurant, Olio’s Cafe & Grill also has a separate banquet facility which can be used for birthday parties, showers and a meeting space for business professionals. Olio’s Bistro can create a customized menu for special occasions. 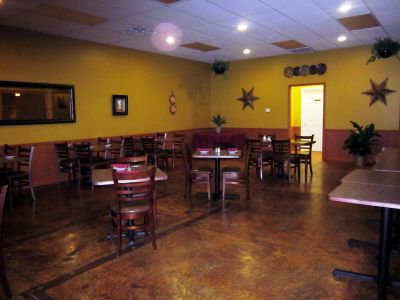 ~ Individuals interested in renting the banquet space need to call the restaurant for availability. There is no charge for reserving the banquet room. 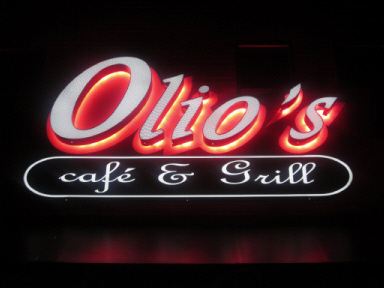 Olio’s Cafe & Grill also offers its customers an outdoor patio, which seats approximately 30.